Vinney White Travels (and radio shows): 219: Berlin and somewhere else. 219: Berlin and somewhere else. A weekend trip to Berlin, via a place I have never heard of. 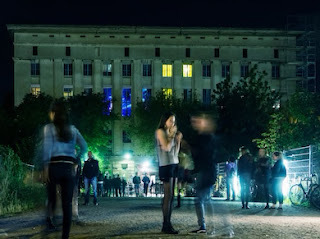 After an unexpected diversion I give a quick guide to Berlin, and tell you how to be refused entry at Berghain (giant nightclub set in an old power-station).